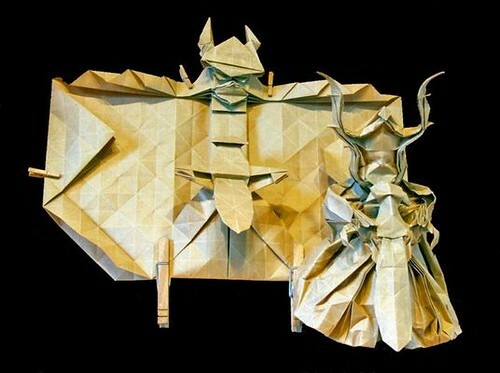 lord of the rings origami | Have you seen this?! 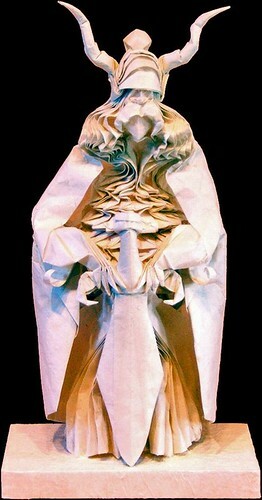 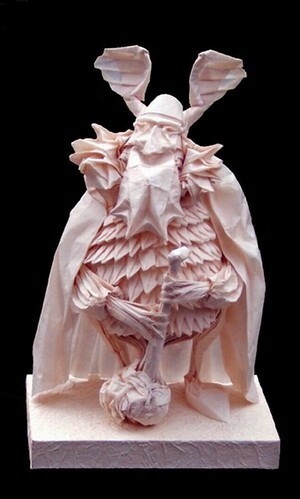 Eric Joisel is an origami master. 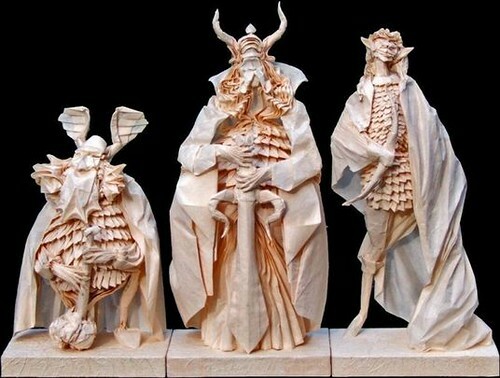 Here we have some of his Lord of the Rings origami figures.